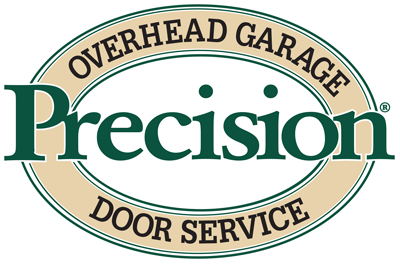 Learn more about our great internet special offer from Precision Garage Door of Salt Lake City - Save $200 on any New Insulated Two-Car Garage Doors! 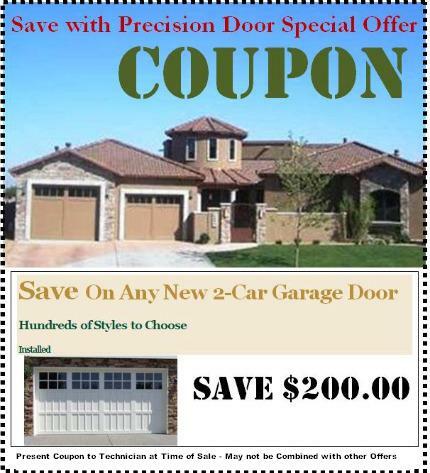 Save $200 on New Insulated Two-Car Garage Doors. Upgrade your homes Curb appeal with new insulated garage doors. Not only will they look great, you'll save energy too!